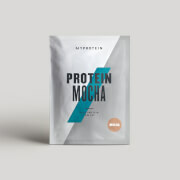 Protein contributes to the growth & maintenance of muscle mass so to reap the benefits of this product we recommend adding one scoop (25g) to 150-250ml of water or milk in a Myprotein shaker 30 minutes before and/or after your workout. 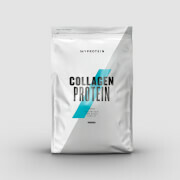 Alternatively consume any time of day to increase your daily protein intake. 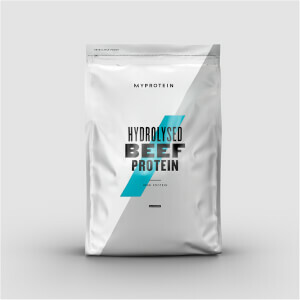 Hydrolysed beef isolate ready-to-mix protein powder. Banana flavour with sweetener. 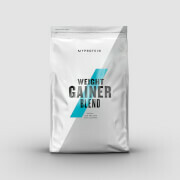 Dietary food for athletes.